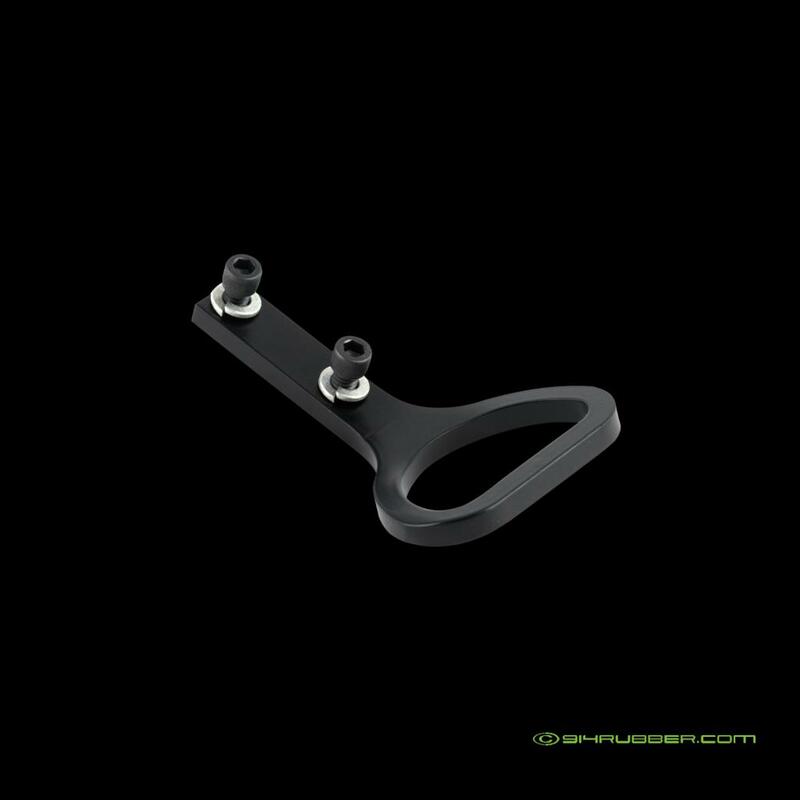 Seat adjuster handle reproduction will never break GB ends July1, $10 each - Special bonus option too!! We've made these for years and have had many satisfied customers Milled from 1/4" steel and powder coated easy to replace. 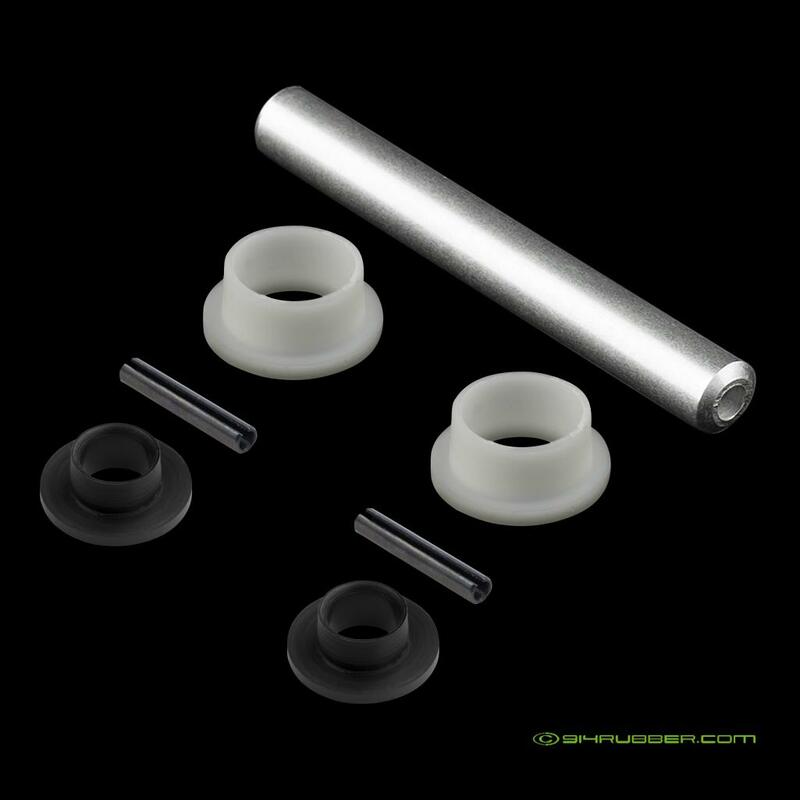 Buy 2 and we will offer up the seat base rebuild bushing kit with special pin drive tool for $12 only with purchase on GB as an add on. This will do BOTH seats. When do you think these were replaced last...….if ever? Also check the other GBs as I've tried to save them up to do in one shot to save you shipping. I have a set of these and they are fantastic. Great job on these parts. I'm in for a pair- how do I buy? Just bump the thread like you did and I'll forward the GB discount codes via PM. I'm a bit tired from the weekend and will be doing up the PMs shortly. I also have multiple GBs going so you can combine if you like. Need a pair and bushing set combo. I need outer door seals. When will they be in stock? I'll have to double check, but I'm pretty sure we completed these this last week, but with all the WCR activities we may not have updated. I'll let you know. Will keep the GBs open til end of the month. I'd like 2 handles please.